Code: Evolved new DEMO released! 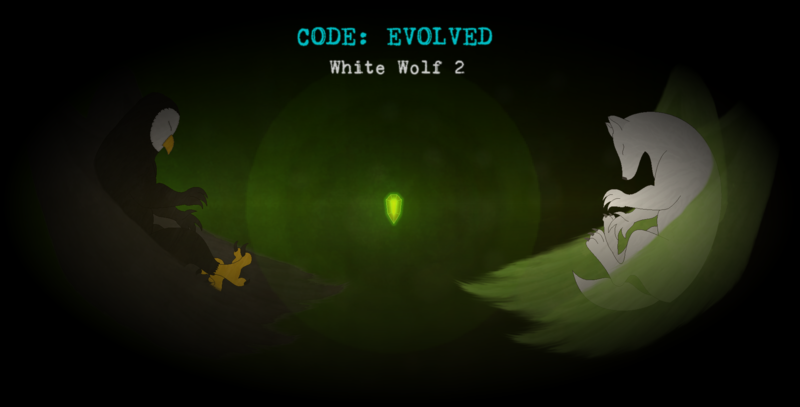 New Code: Evolved demo is now available! ​Neo Semidori Owl side of the story! Wolf side of the story almost done!